Jacklynn Lesniak, MS, BSN, RN, NEA-BC, has been the Senior Vice President of Patient Care Services and Chief Nursing Officer at Cancer Treatment Centers of America® (CTCA), Chicago, since 2013. In her role, Ms. Lesniak provides strategic leadership for nursing and other designated patient care areas. Through her leadership, she sees that patient and caregiver needs are met through the care delivery model, clinical environment of care and related technology. Since Ms. Lesniak joined CTCA® Chicago, the hospital has achieved Magnet® Recognition for excellence in nursing by the American Nurses Credentialing Center (ANCC). With a strong focus on providing safe, efficient and high-quality care, Ms. Lesniak’s leadership played a significant role in the hospital being awarded Five Stars—the highest possible rating in the Hospital Consumer Assessment of Healthcare Providers and Systems (HCAHPS) summary scores—by the Centers for Medicare & Medicaid Services (CMS). In addition, Ms. Lesniak led the transformation of the hospital’s inpatient care units through the development of a new 168,078-square-foot expansion, opened in November 2015. Enhancements include new technologies to support increased time at the bedside with patients to provide a state-of-the-art patient experience. Ms. Lesniak was not only involved with the physical architecture, but also the “invisible architecture,” described as the compassionate care that goes on behind the scenes and designed to exceed patients’ expectations. Prior to joining CTCA Chicago, Ms. Lesniak served as Chief Nursing Officer and Chief Operating Officer for the Watertown Regional Medical Center, a nonprofit, community-based medical center affiliated with UW Health, from 2005 to 2013. She also served as Vice President of Clinical Services for the Heart Hospital of Milwaukee. Ms. Lesniak is a member of multiple professional organizations, including the American College of Healthcare Executives, the American Organization of Nursing Executives and the American Association of Critical Care Nursing. Ms. Lesniak received a Master of Science degree in management from National Lewis University and a Bachelor of Science degree in nursing from Illinois Wesleyan University. 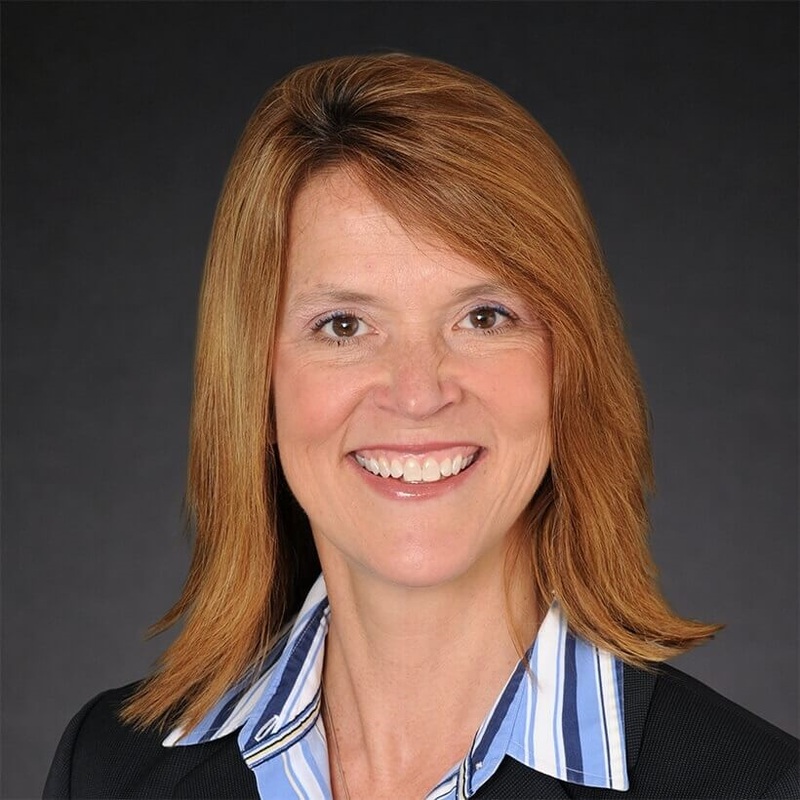 She also holds certifications in ACHE Leadership Development, Patient Experience Design and Lean Six Sigma. In 2015, 2016 and 2017, Becker's Hospital Review named Ms. Lesniak one of 130 women hospital and health system leaders to know.